We manufacture zinc die castings using the very latest technology and quality systems to ensure best value for customers. Die casting is an efficient, economical process for producing complex shapes of engineered metal. 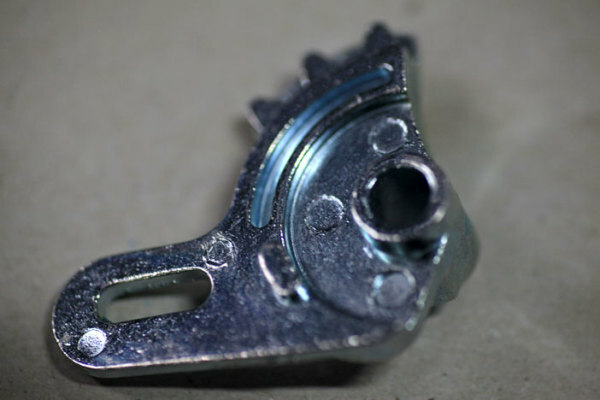 The special properties of zinc based alloy allows very close dimensional tolerance to be cast, this in turn can eliminate secondary operations to all but the tightest controlled dimensions. Our die cast tools are designed on maximising the number of cavities in the die and allow us to incorporate many technical features to allow us to run efficiently with our integrated robotic cells. Avantis tool engineers have unparallel experience in the innovation design of complex tools to produce consistent quality casting parts. If you have a requirement for high quality die cast tooling with a sensative price point, contact us and we may be able to help.